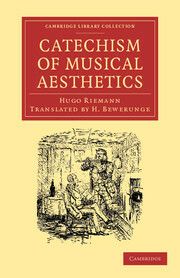 Hugo Riemann (1849-1919) is generally acknowledged as the most important musicologist of his age. 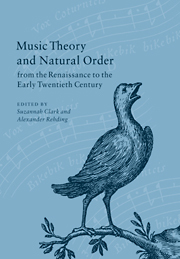 By analyzing his musical thought within the turn-of-the-century context of interest in the natural sciences, German nationhood and modern technology, this book reconstructs how Riemann's ideas not only "made sense" but advanced a belief of the tonal tradition as both natural and German. 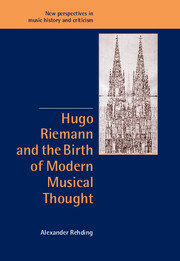 Riemann influenced the ideas of generations of music scholars because his work coincided with the institutionalization of academic musicology around the turn of the last century. 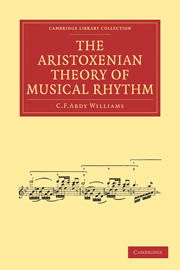 Glossary: Riemann's key terms as explained in the Musik-Lexikon (5th edn, 1900). 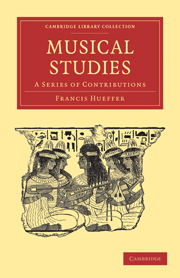 Alexander Rehding is Cotsen Fellow at the Princeton Society of Fellows. 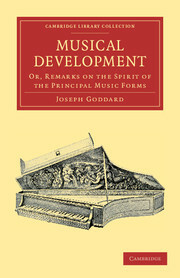 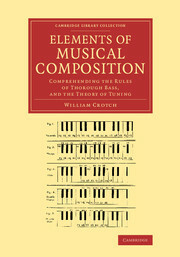 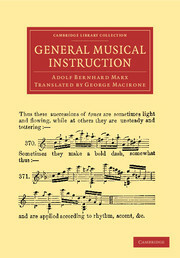 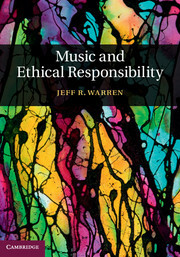 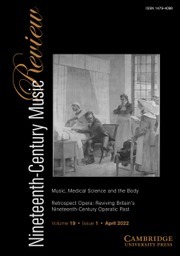 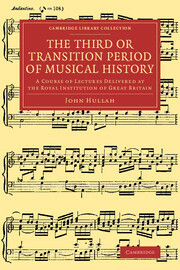 He is co-editor of Music Theory and Natural Order from the Renaissance to the Early Twentieth Century (Cambridge University Press 2001). 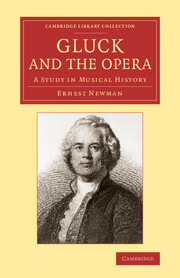 He was awarded the Jerome Roche Prize of the Royal Musical Society in 2001.